With the advent of shows such as the Food Network's Restaurant Stakeout in which hidden cameras reveal the shocking behavior of those whose job it is to serve the public, one has to wonder what has happened to customer service in America? Certainly this question is not confined to the food and hospitality industry. 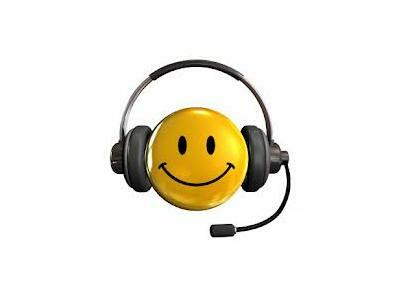 According to a 2011 article titled "Who has the worst customer service in America?" 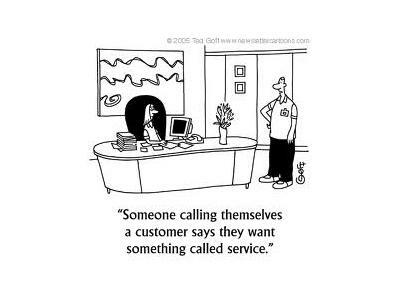 polls by MSN/Zogby, Nunwood, and crowdsourced ranking, identify some of the most familiar brands at the top of - or make that bottom of, their respective lists for providing good customer service. 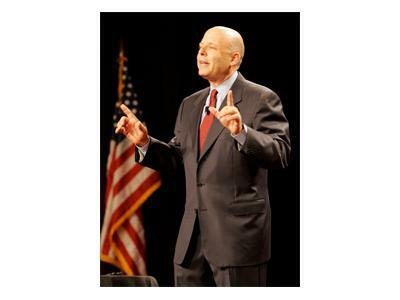 Joining me today to talk about the state of customer service in America is New York Times bestselling author Shep Hyken. 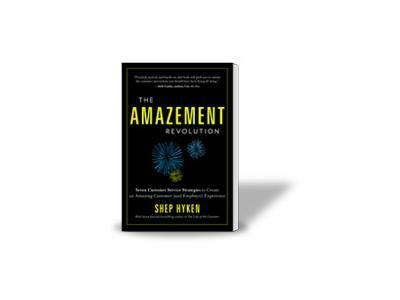 Shep's book "The Amazement Revolution," provides what he refers to as Seven customer service strategies to create an amazing customer (and employee) experience. 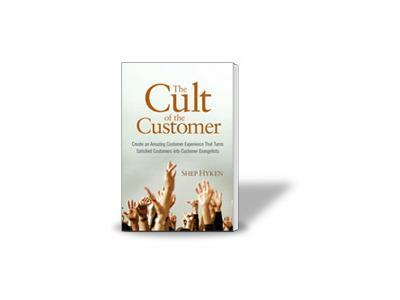 "Practical, tactical, and hands-on, this book will push you to initiate the customer interactions you should have been doing all along."